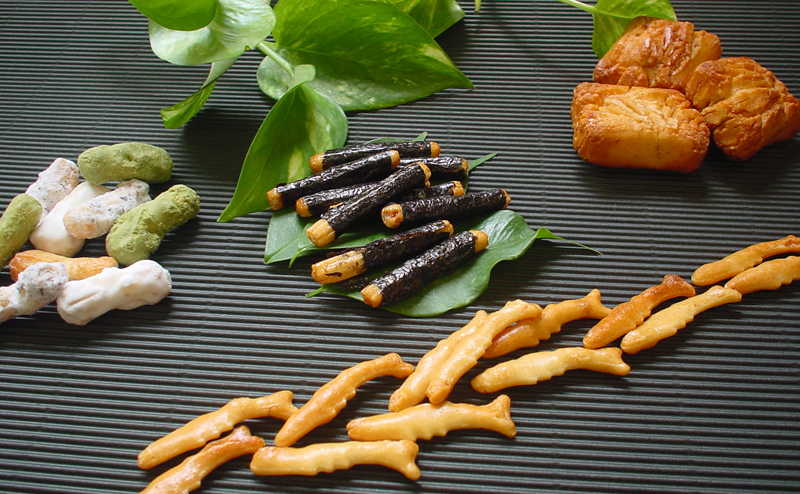 Company name Kintoki Beika Co., Ltd.
Products Manufacturing and sale of high quality Rice crackers, Japanese-style confectioneries. Major banks Mizuho Bank , Ltd. Copyright (C) 2018 KINTOKI BEIKA CO.,LTD. All Rights Reserved.